Forbo Flooring Coral is the factory where we produce the Coral entrance products. 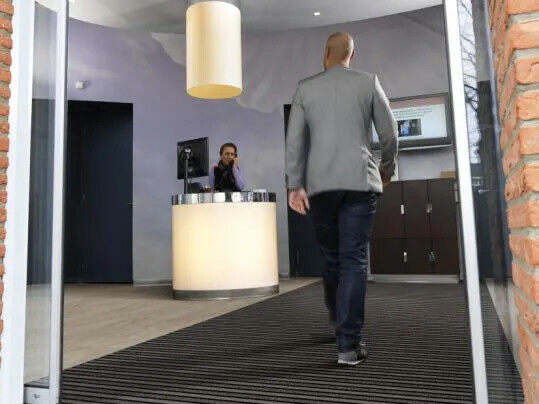 Coral is a market leader brand in entrance flooring systems. The Coral product is tufted on a base cloth. The factory is ISO 9001 and ISO 14001 certified.